we gets some nice information about Nintendo Plans to launch games for mobile. 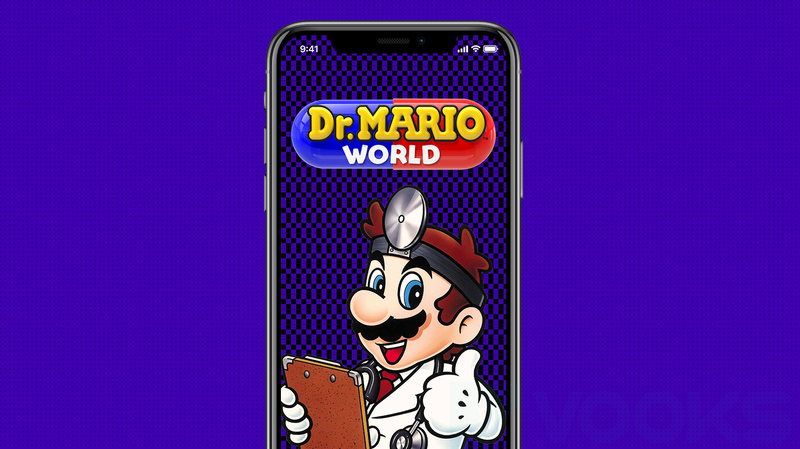 Nintendo Planning to launch Dr. Mario World on smartphones in summer of 2019. Nintendo will be partnering with chat juggernaut LINE to produce a smarphone game based on the Dr. Mario franchise. Dr. Mobile World announced for iOS Android, the game will be coming both iOS and Android and is pegged for an early summer 2019 release. The game will be initially release in approx. 60 countries and regions, which will include both Japan and the USA. It will be free with optional in app purchases.